(BPT) – Spring is upon us and our yards are beginning to bloom. The grass needs to be cut, the hedges trimmed and the debris blown away. This is an exciting time of year as we all look forward to getting outdoors after a longer than desired winter season. * A gas-powered walk-behind mower running for one hour emits as much pollution as eight cars operating for the same period of time. * A riding lawn mower emits as much pollution as 34 cars operating for the same period of time. * In the U.S. alone, 17 million gallons of fuel are spilled into the ground every year during the refueling of lawn and garden equipment. Fortunately, thanks to advancements in technology, there are now viable alternatives to gas-powered lawn equipment. 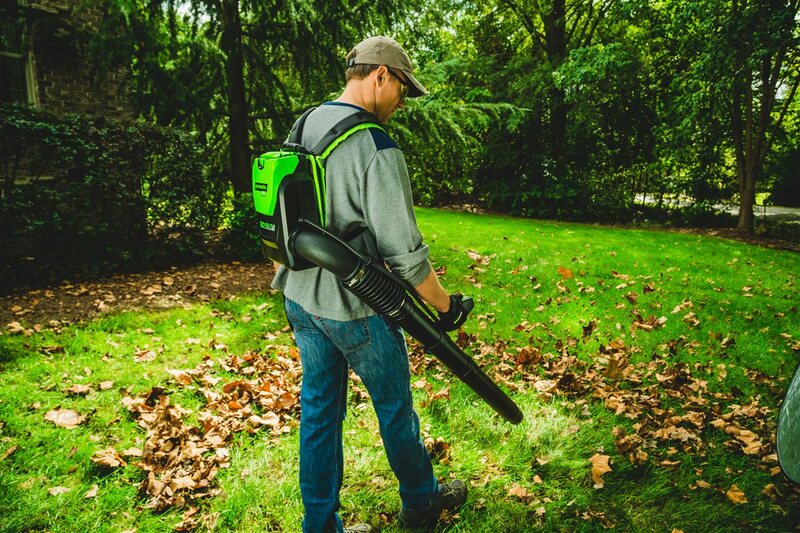 Battery-powered outdoor gear delivers the same power and run-time of equivalent gas equipment, and battery-powered options completely eliminate harmful emissions. Importantly, battery-powered gear doesn’t require the mixing and pouring of gasoline and is quieter, lighter and easier to use than gas models.